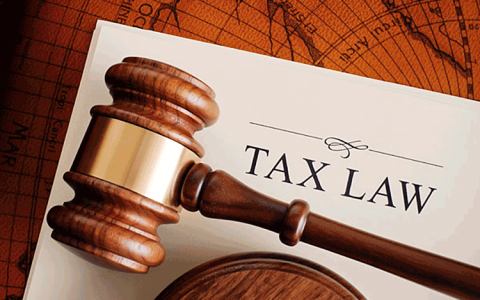 An accounting and consulting group was established in November 2008, providing the professional services in accounting, supporting audit, taxation, corporate and investment. 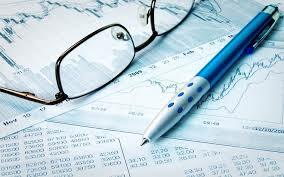 We have professional staffs with extensive experiences and qualifications in accounting, finance, taxation and consultancy of investment environment. 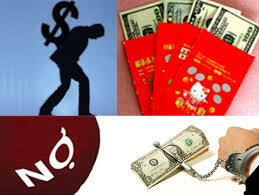 In our group, we also have the cooperation members of auditing and law… in the whole land of Viet Nam. 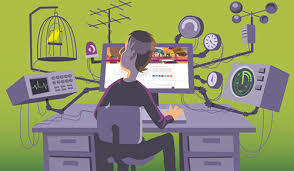 To create the working environment professional, friendly. 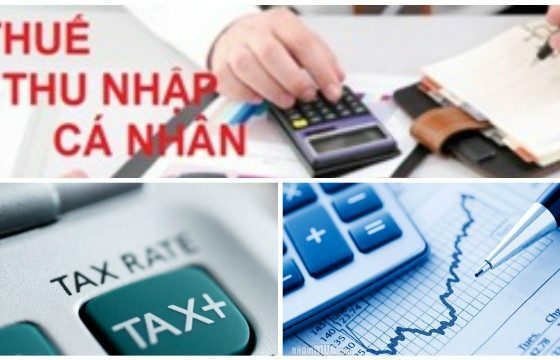 PRACTICAL TREATING WAY IN ACCOUNTING & TAX FIELDs AT VIETNAM. 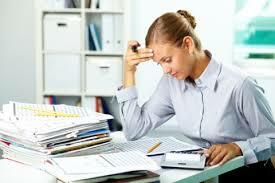 Expenses are deducted when sending laborers to work abroad. To pay for stationery, working trip allowances, telephone charges … for laborers in line with the prescribed package spending levels. In case employees go on business by taxi for production and business. 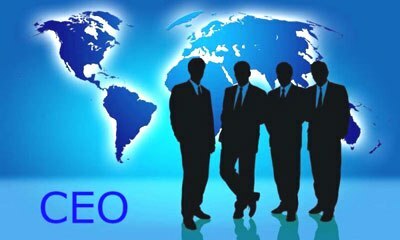 CEO is the owner of the one-member limited liability company, the company shall pay the air fare and hotel stay in Vietnam. 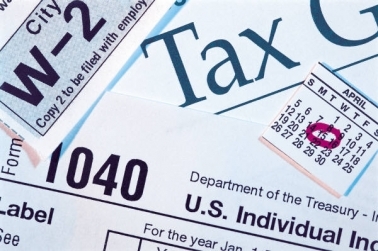 Personal income tax (PIT) policy for working mission expenses. Regarding the working-trip allowances. 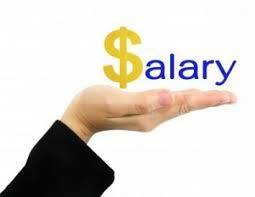 Monthly payment of petrol and gas for staff for personal travel in calculating personal income tax. 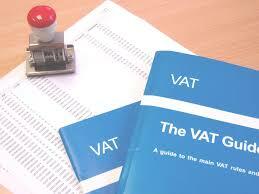 Guidance on personal income tax for working trip allowances, telephone charges. With the slogan “To think and develop together with clients”, DONG DU has made long-term commitments to provide professional and updated services; as well as to keep client’s confidential information. 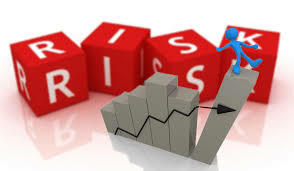 COURSE ON TAX RISK MANAGEMENT. 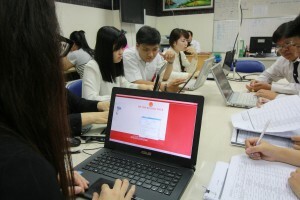 TRAINING COURSES, LEARNING ON TRANSFERRING IN ENTERPRISES. 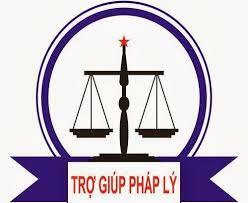 VIETNAMESE LABOR LAW SYSTEM UPDATED CURRENTLY. Business Collaboration with foreign partners. 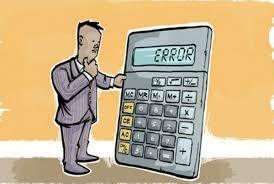 Teaching inhouse coaching course about tax and payroll. Dong Du has a professional team who have been trained in Viet Nam and many countries in the world. 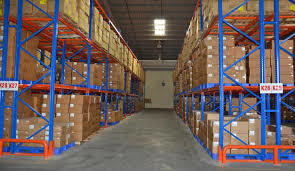 The quality of the services, the professional codes of ethics and the company’s prestige are the first standards that all Dong Du’s staff always aim at. Chairman & General Director of DDC International Consulting Group. 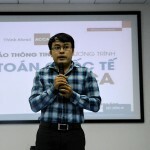 Toni Tran is the Chairman & General Director for DDC Consulting group in Ho Chi Minh City, Viet Nam. He is the only representative for DDC Consulting Group, which sets the overall strategy for the DDC network in the whole of Vietnam. During his tenure, he is focusing on increasing quality service and enhancing DDC’s brand and reputation by developing and retaining key talents. 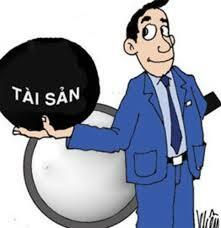 Prior to this role, Toni was the Chief Operating Officer, Chief Financial Officer in the FDIs in Vietnam. 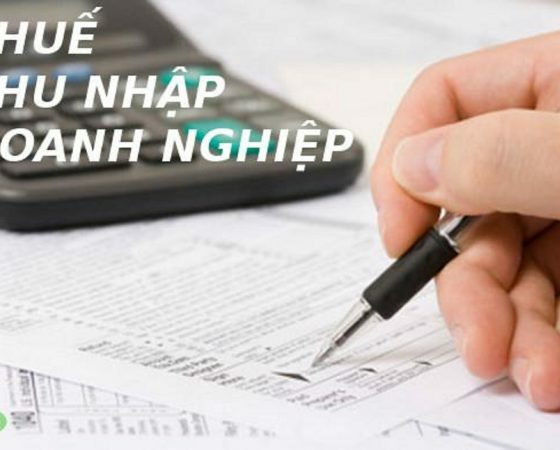 With over 15 years of professional experience, he has provided accounting, tax and business advisory services to both foreign investing enterprises and private enterprises in Vietnam. 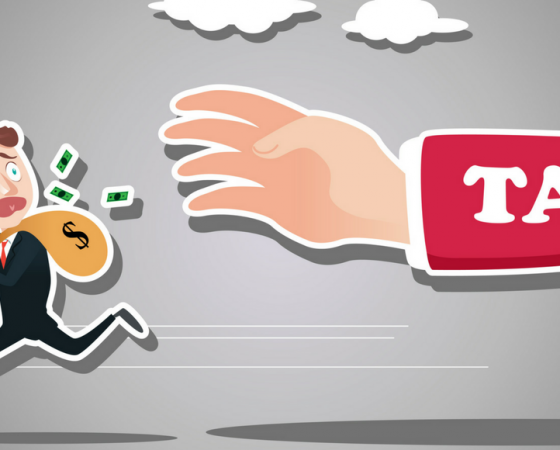 Toni has also been involved in some cases of debt financing, corporate restructuring, and merger and acquisition transactions. During the past ten years or so, he has been heavily involved in promoting corporate governance and systems of internal control for enterprises. 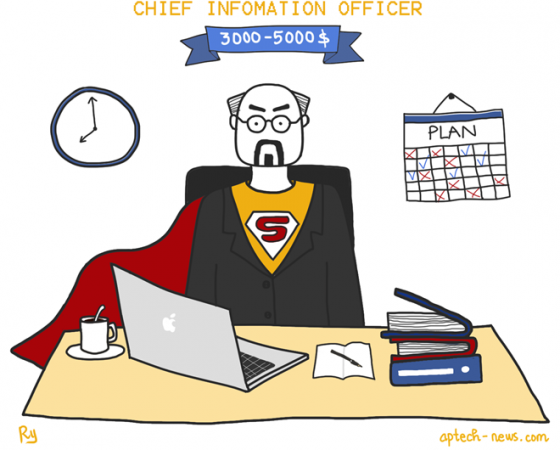 Modifying and install the functional administrative system. If you have any needs for accounting, taxation, auditing, corporate finance … please contact the following address with detailed information. Deputy General Director of【DDC】International Consulting Group and Director of Legal Consulting Department of Dong Du Accounting Firm; Director of DPTC, Practical Business Training Center. 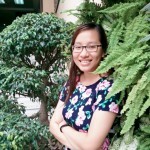 Kathy Tran already graduated at English department of Ho Chi Minh Comprehensive University. 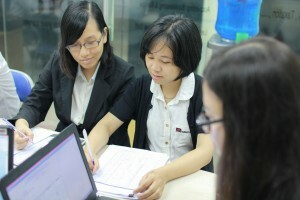 After that, she also finished the business law course at Ha Noi law university. 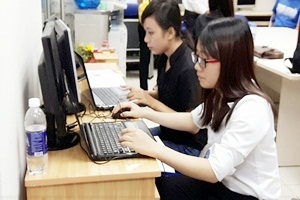 Currently, she is enrolling the certificate of Vietnamese business lawyer and certified public tax accountant certificate. She joined in DDC as position of Deputy General Director of DDC international consulting group. She also speaks both of English and Japanese. Besides, she also has taken part in DPTC, business training center belongs to DDC international consulting group, from 2014 and works as position of Center Director up to now. Entering the profession in 2005, she has 10 years of experience in Vietnam. She is highly experienced with supporting local and foreign investors with their private equity investment acquisitions and disposals in Vietnam. 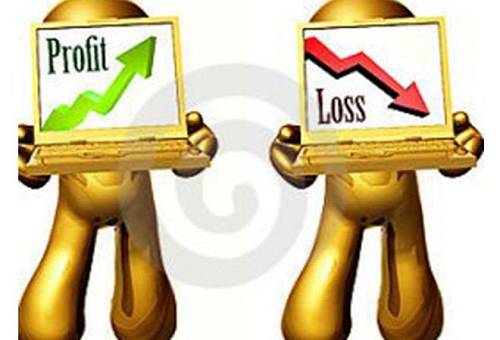 The experience ranges from opportunity identification, financial due diligence, valuation, transaction structuring, deal management and post-acquisition support. She also has significant experience in supporting companies with their business process reviews and improvements, internal control system review and internal audit. She has a wide industry experience such as Manufacturing and Service, Education… up to now. If you have any needs for making and reviewing contracts, business laws … Please kindly contact the following address with detailed information. She already graduated the Ho Chi Minh Industrial University. She is major in Accounting. She joined in DDC from 2008. 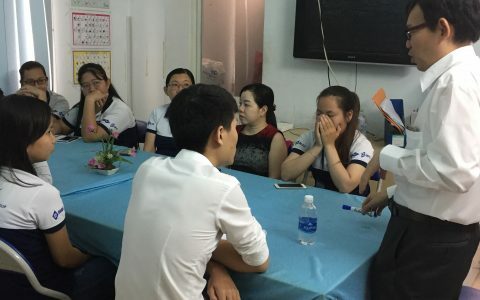 She also joined in the training center DPTC from 2014 FY and teaches practical accounting and taxes for students. 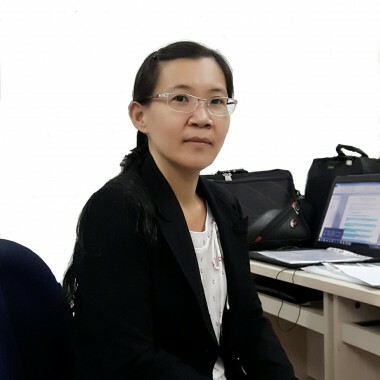 Haru Nguyen has experienced many complicated works for solving accounting problems incurred within FDIs operating in Vietnam. She is deeply involved in professional training focused and increasing the quality and diversity of accounting staffs learning. She already received her BA from Hoa Sen University, HCMC Vietnam. 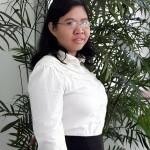 Here, Yen Dao is Head of Tax consulting Department for the DDC network. She joined in DDC group in 2014, having previously served as tax and administrative consulting works to several FDIs and local firms around Vietnam. 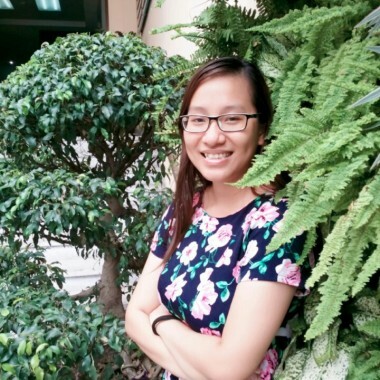 She believes passionately in the importance of diversity in tax administration, and actively supports current clients operating in HCMC as well. Besides, as global human capital leader, She also drives the people strategy for the DDC Network including the workforce of the future, development, performance and talent initiatives. If you have any needs for adjustments of business license, calculation of payroll, registration of labor and insurance changing… Please kindly contact the following address with detailed information. Shirohzu Masanao taught mathematics in Japan. Besides, he has been engaged to consulting work on variety of clients in manufacturing, medical, welfare, and public corporations etc. in Japan. 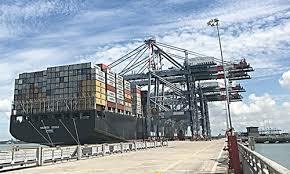 He also has full experiences in providing IT and telecommunication advices in all aspects of businesses including financial and real estate, group reorganization setting up in Vietnam. 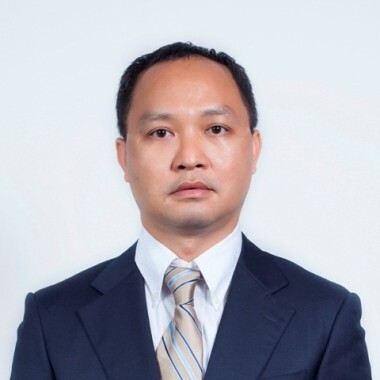 Shirohzu Masanao was dispatched to Dong Du International Consulting Group, DCC from October of 2018. He has managed the Japanese practice in Vietnam and supports the Japanese client’s management as a senior business consultant of DDC. 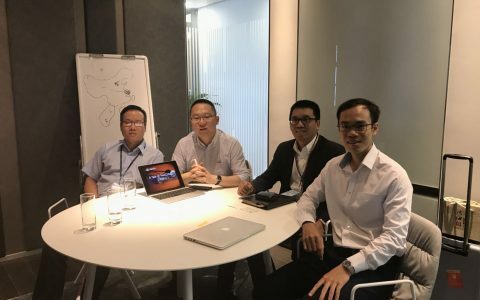 Deputy General Director of【DDC】International Consulting Group; Accounting Service Department Director of Dong Du Accounting Firm; Vice Director of DPTC Business Training Center. 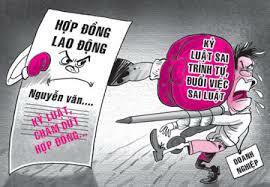 Thinh Tran graduated from the Art University and Hutech University with a BS in Art and accounting. 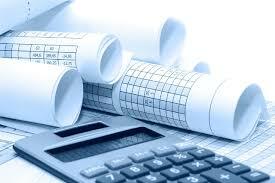 He has more than 10 years of working experience with FDIs and local firms. 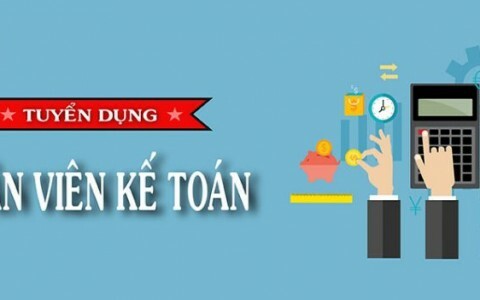 Thus, Thinh Tran already had extensive experience in consulting various types of corporate transactions focusing on forecasting expense budget in constructions. 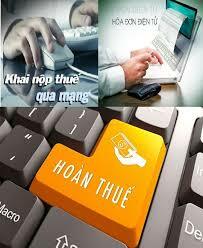 His clients include many kinds of firm in Vietnam. He joined in DDC group from 2010 with the position of Deputy General Director. From 2015 up to now, He also has joined in DPTC, the practical business training center belonged to DDC International Consulting Group as the Vice Director. From 2018, as Local Business Operating & Development System Leader, Thinh Tran has taken on the task of developing one local back-office infrastructure, in an end-to-end process He is also working with executive management and boards to improve their capabilities to balance growth, risk and return strategies and execution of business activities. 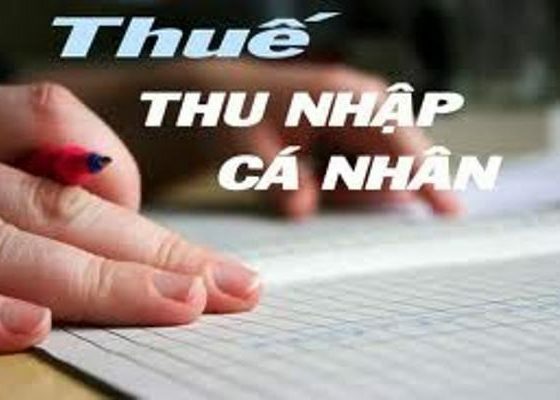 Currently, he is enrolling for business law course at the Open University and the certificate of Vietnamese certified public accountant. He joined in DDC from the fiscal year of FY 2010 with the position as Deputy General Director of accounting and auditing services. From FY 2015 up to now, He also has joined in DPTC, the practical business training center belonged to DDC International Consulting Group as the Vice Director. 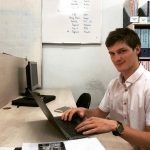 Valentin has worked with Accounting and Audit companies in France. 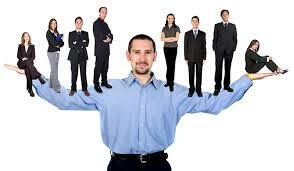 He has experiences working with international groups. 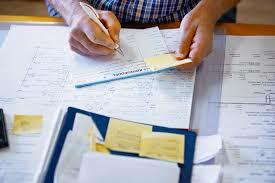 He performed financial audits and participated in the certification of annual accounts. Valentin has experiences working in English and dealing with clients. 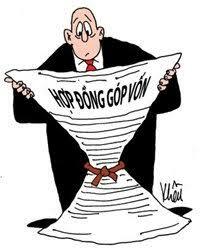 He manages and develops a portfolio of European and American companies working and investing in Vietnam. 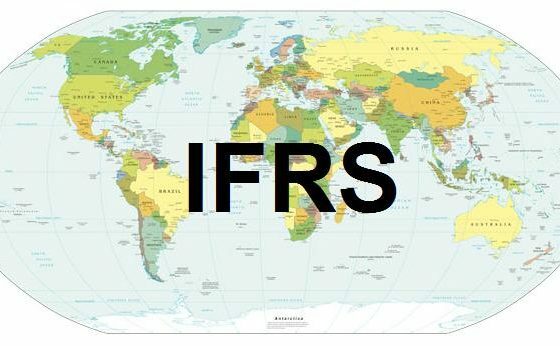 He teaches seminars in English to foreigners concerning tax regulation and IFRS in Vietnam. 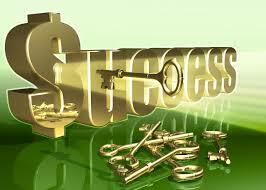 He teaches a basic and advance English Business Communication Course to students. 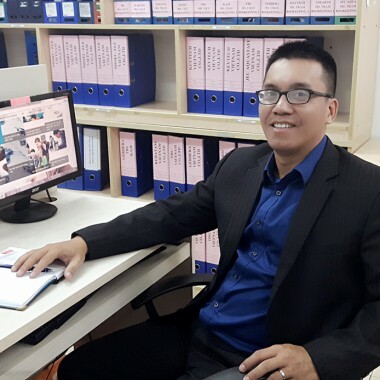 Vinh Phung was previously with Vietnamese local auditing firm in auditing and accounting consulting for FDIs, where he gained valuable experience in servicing companies in a mature and well-regulated environment. He transferred to DDC International Consulting Group in 2008. Vinh Phung has learnt to understand and appreciate local cultures, business norms and regulatory requirements to become a trusted advisor to numerous foreign invested as well as local companies in matters of financial management and reporting. 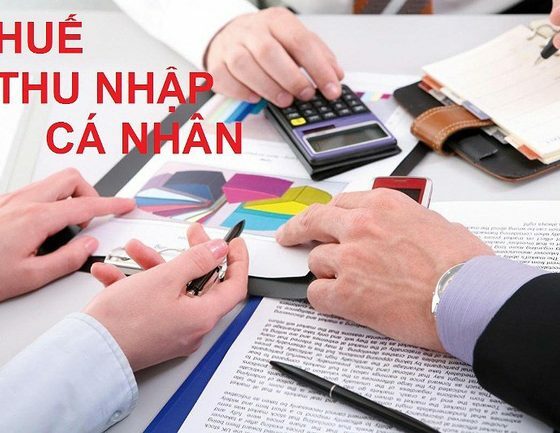 In addition, his practical experience accumulated on the ground in building winning teams, processes and businesses, together with his experience being an auditor and advisor to some of the FDIs in Vietnam have resulted in a unique combination of international experience and local knowledge to bring value to our clients. With more than 10 years of experience as an auditor, Vinh Phung is in charge of and has in-depth experience in Manufacturing and Services in Vietnam. 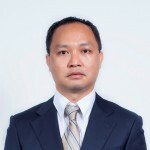 Prior to joining Anphat Capital, Mr. Dung acted as director of VinaWealth, an affiliate of VinaCapital for over 3 years. 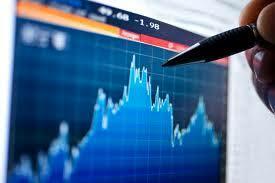 Since 2009, he worked for Manulife Asset Management (Vietnam) Company Limited as Head of investment compliance. Furthermore, Mr. Dung had served other companies operating in various sectors such as Mekong Securities JSC(a member of Indochina Capital), Pepsi Co Vietnam, Prudential Vietnam and an auditing firm for a period of over 10 years. 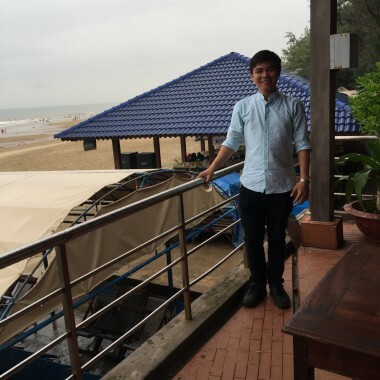 Mr Dung already joined in DDC International Consulting Group with the position project consulting partner in FY 2016. 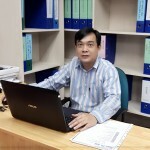 Mr. Dung has bachelor degree in corporate finance of the Economics university of Ho Chi Minh City, a fund management certificate granted by State securities commission, a certified public accountant (CPA), a professional customer service (PCS) dilopmagranted by LOMA and other professional certificates. 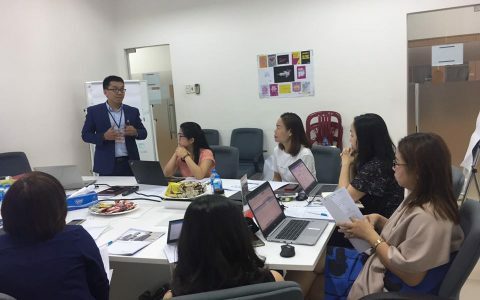 Tin Vo leads the Researching & Development Center belonged to DDC group in providing governance and oversight as well as guidance on priority matters such as strategy, brand positioning, risk mitigation, talent development, and leadership succession for Taiwan investors. 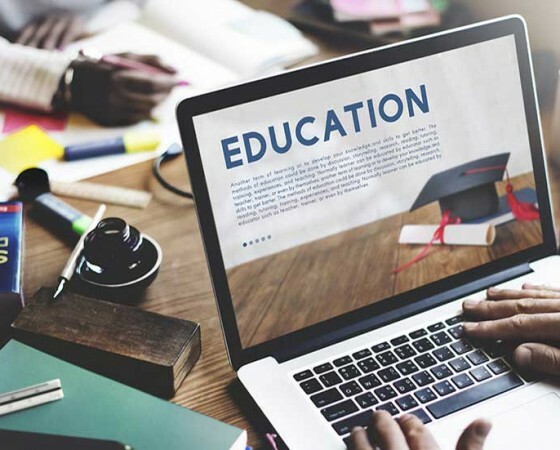 He regularly speaks to media and students in the marketplace relative to global business trends, the new business reality, and the dynamics of the shifts shaping the future of the workplace. He received a BS in accounting from Ton Duc Thang University and is enrolling a Master degree of Business Administration in Taiwan currently.